Soru meaning sisters in Sicilian, is fast becoming a heavyweight in the world of jewellery, with a cult celebrity following counting The Duchess of Cambridge and Rita Ora as a few of their biggest clients. Inspired by their colourful childhood memories spent in Sicily and a mutual love of jewellery, the British - Sicilian sisters Francesca and Marianna create their unique collections of natural semi- precious stones and crystals all set in solid silver. Beautiful and bold spring to mind when choosing a piece of their statement jewellery. Earrings, stand out chokers, rings and bracelets make up each collection. Soru Jewellery can be found in London, Italy, Portugal, Iceland and The Caribbean. We believe that less is more! the motto which belongs to this fabulous organic skincare. Katie Fisher is one of the most innovative, young females to come out of Birmingham. In 2013 after experiencing a skincare reaction she decided to try mixing her own creams. Expanding her product line into skincare, room fragance and soaps. 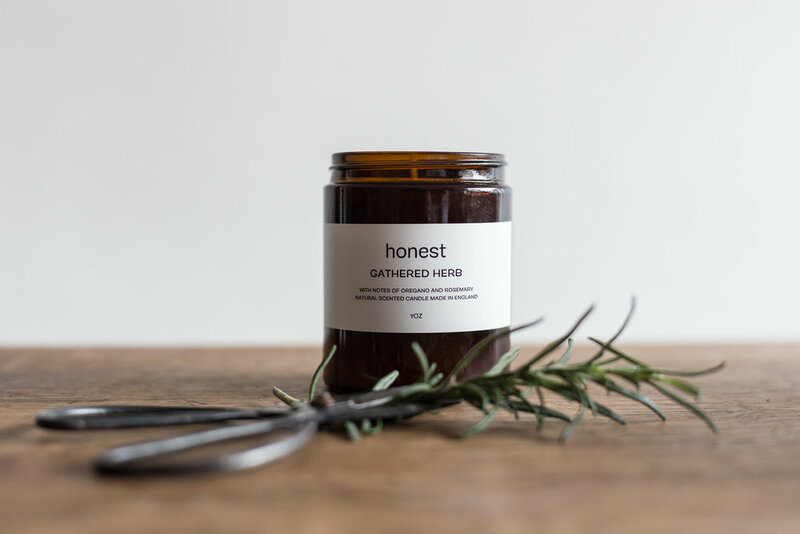 All honest products are synthetic free and only use 100% pure ingredients. Stepping inside the Honest shop, Great Western Arcade is like stepping outside, with wall to wall raw, organic and natural elements. Float away as your skin is rejuvenated in the Kings Heath treatment rooms. Continuing the journey, Honest Home is about to launch this Spring in The Great Western Arcade. You will also find Honest products in boutique hotels across the globe. James Deakin and his brother Henry are seventh generation ancestors of British brand Deakin and Francis. Based in the heart of Birmingham's Jewellery Quarter, in what was once the home of James Watt. The company is proud of its huge accolade of manufacturing silverware, accessories and jewellery for over 230 years. Through wars, recessions, seasons and fashions, Deakin and Francis have retained their position as leaders in the luxury accessories market. Their quirky designs have rockstars and royalty all banging on their door. 2018 is set to be an exciting year with the recently opened flagship store in Mayfair. Deakin and Francis will soon be flying the flag over the pond in New York and also in Shanghai. Melt & More co founder Jo Lewis was happily living in Dubai raising her family. 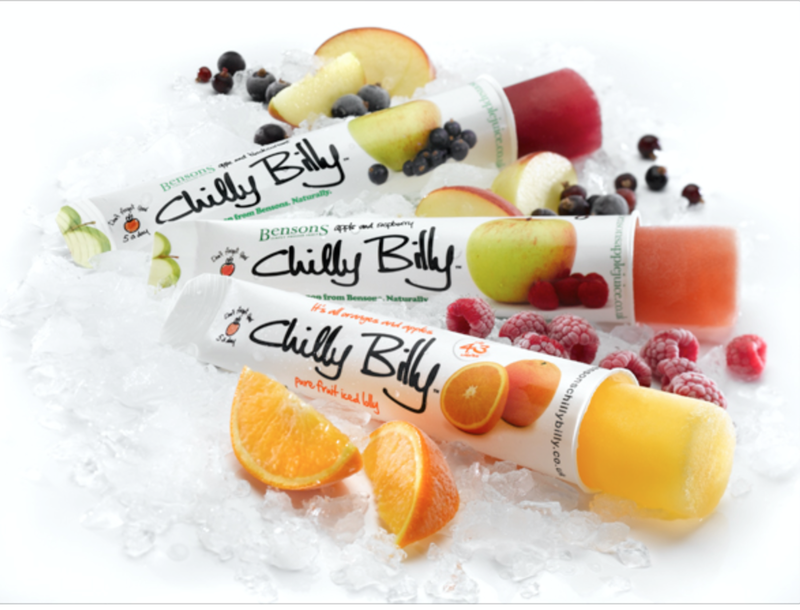 Whilst home for a holiday one year she stumbled upon Chilly Billy's frozen fruit lollies, made in The Cotswolds from 100% fruit. Back into Dubai, she gathered her ideas with her business partner Jieun,to start Melt and More. As parents of young children (Jo's sons both have allergies), the two were always on the hunt for healthier snacks. Melt and More are a guilt free, healthy dessert company. Born in Singapore company founder Elijah Choo was heavily influenced by his upbringing with the emphasis on the nourishment of body and soul. His interest in traditional remedies and their skincare benefits lead Elijah to create his first products on his kitchen table. Founded in 2010, Bodhi and Birch products draw their inspiration from the healing power of nature and botanical remedies and combine eastern and western skincare philosophies. This independent ecoluxury brand sells a range of lovingly blended products which include bath, body and skincare. Multimac is the revolutionary child car seat for 1-12 years old. The energy absorbing design makes it one of the safest child car seats today. The company was established in 1995, by mechanical engineer Kevin Macliver after having his 4th child. Despite owning two 7 seater cars, he realised it was unsafe to pop the kids in the boot. Thinking about it, neither was a car made for 3 adults to sit in the back about to fit 4 separate car seats. He started his journey with prototypes, developments, tests, BSI standards and approvals. Now selling worldwide and growing by the day. Multimac fits into anything from Fiat 500's to Bentleys and Range Rovers.